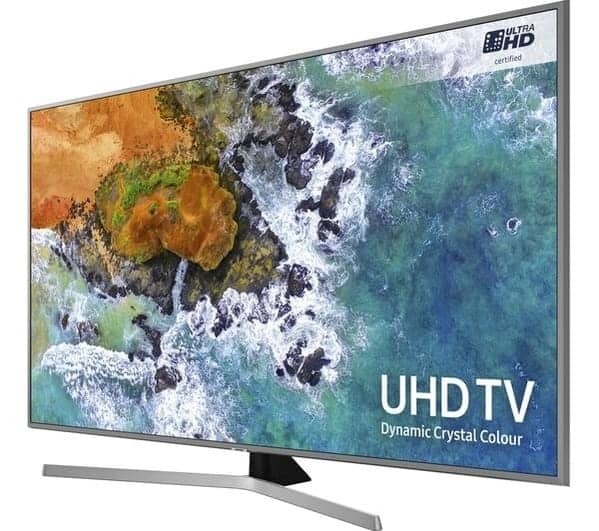 Are you looking for the best Smart TV Installation service in the United Kingdom? someone that provides a home theatre and TV installation services in your area. Including Plasma TV, LED TV, 4K TV, LCD TV, and OLED TV Installation. Smart TV Installation specialise in hidden cabling installations where all cables are concealed with the wall providing that desirable minimalist look without the clutter of cables everywhere. What Apps run on Smart TV? 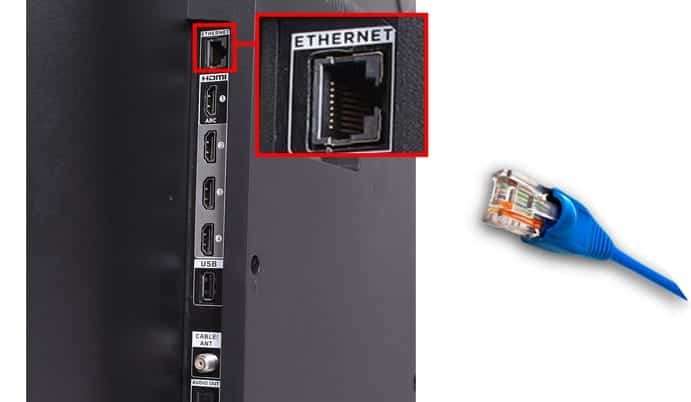 First, identify the Ethernet port on the back of your Smart TV. 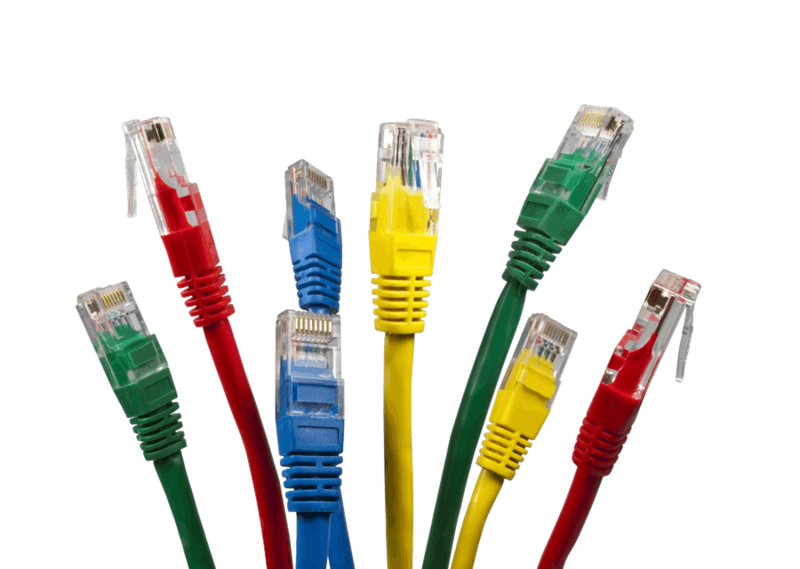 Connect your Ethernet cable to the back of your router. then plug into the port on your Television. Then select Menu on your Smart TV remote and then go to the Network. Select the option to enable wired internet Connection. Type your Wi-Fi password into a smart TV using your remote’s buttons. You will then be better using the run test if possible. 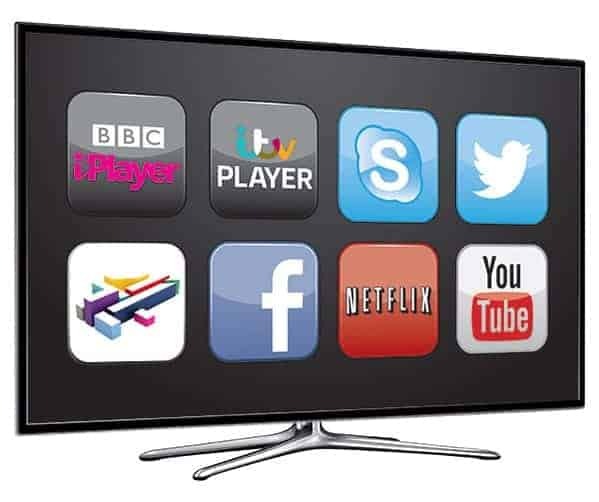 Check the TV is connected by trying Netflix or BBC Iplayer. If there is a problem contact a Smart TV Installation Company. 1.2 What is Smart TV? 1.3 What Apps run on Smart TV? 1.3.1 How do I get Smart TV? 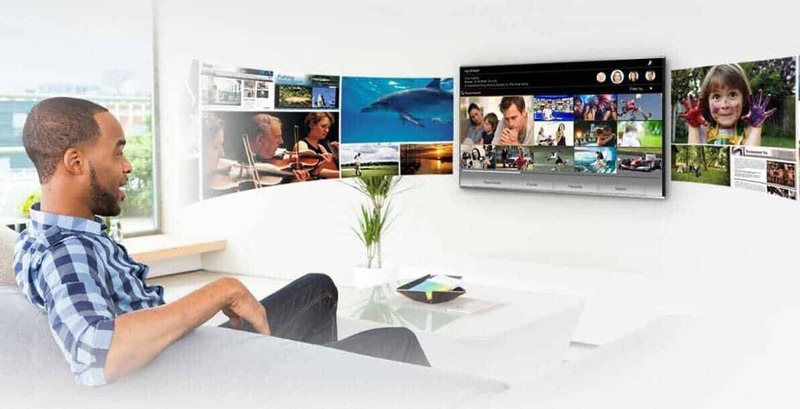 1.3.2 How do Smart TVs connect to the internet?